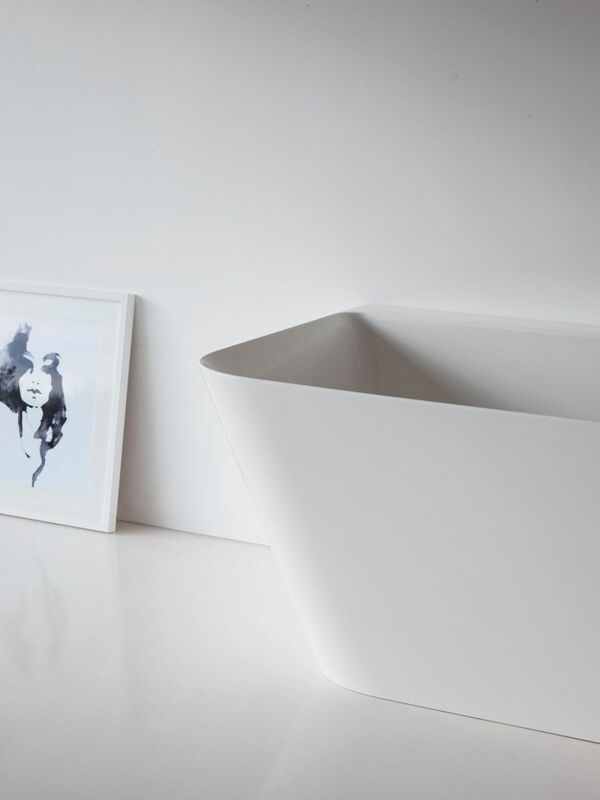 Gorgeous geometric angles with slim, sharp edges makes this Clearstone bath perfect for those who like distinctive geometric shapes. 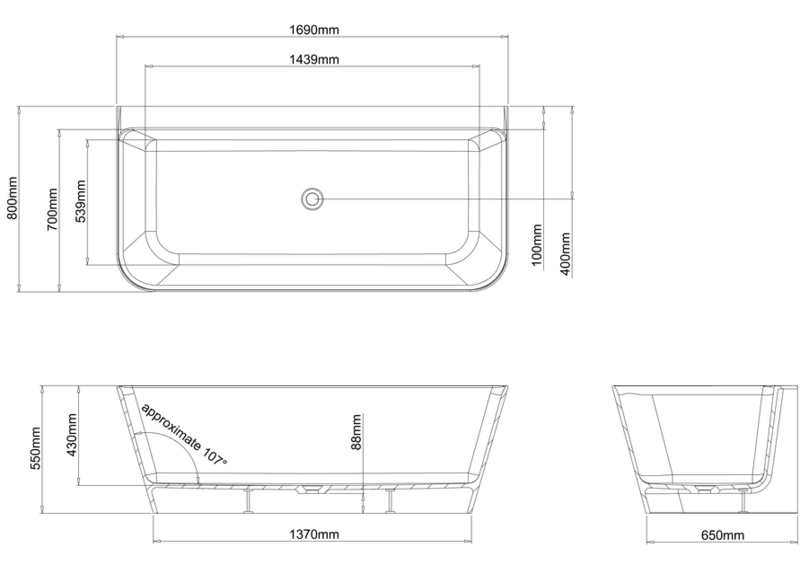 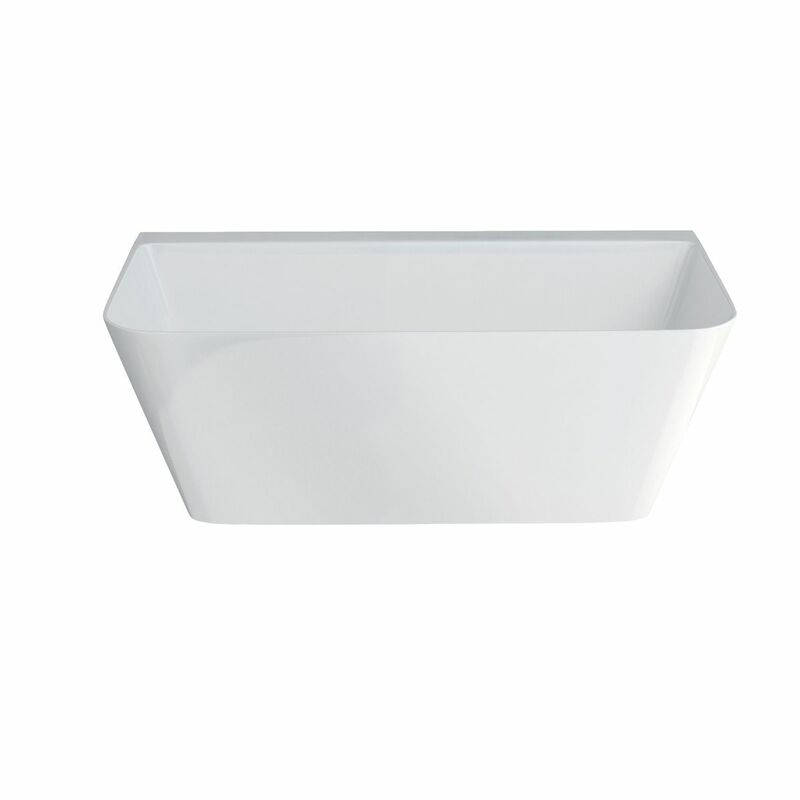 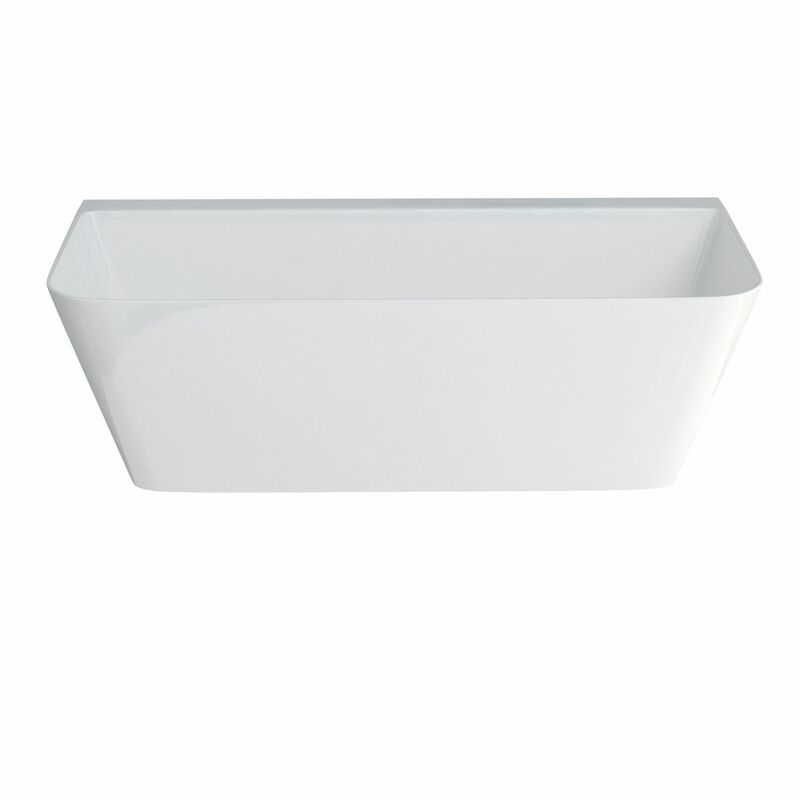 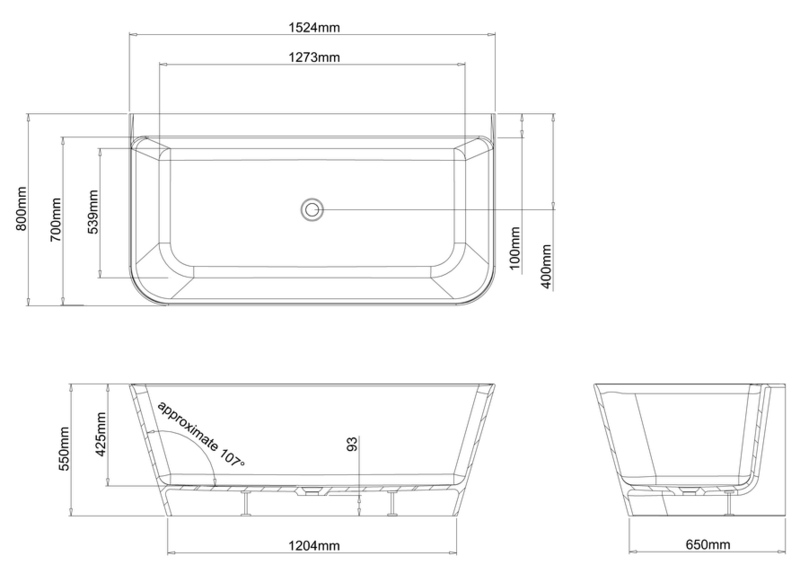 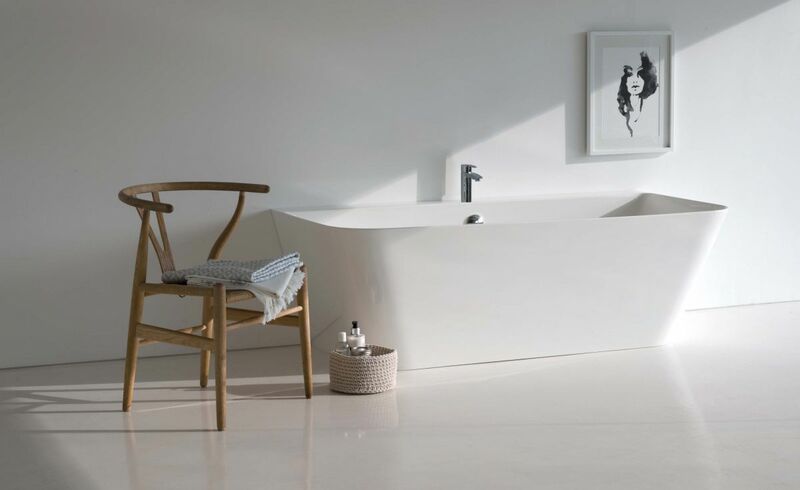 The Patinato Bath features a back to wall ledge to sit flush against a wall, maximising space in your beautiful bathroom. 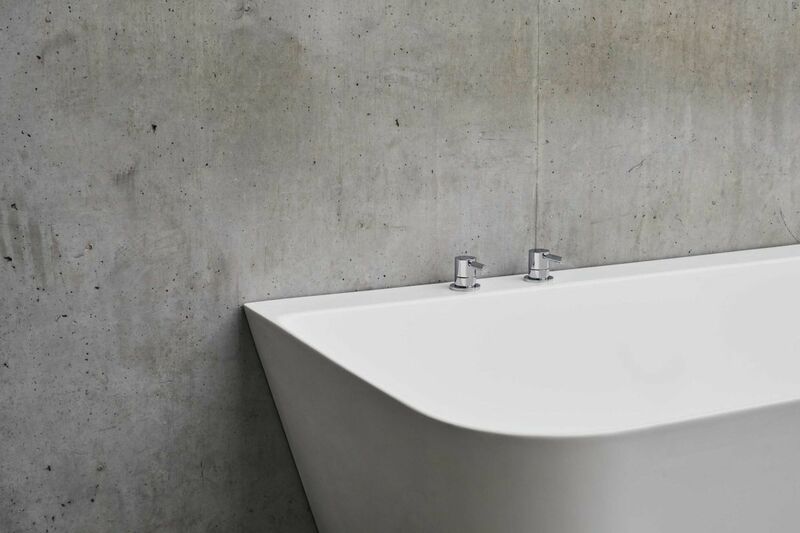 Clearstone is an advanced, new material bonded together with milled sedimentary stone and high performance aluminium and titanium filler base. 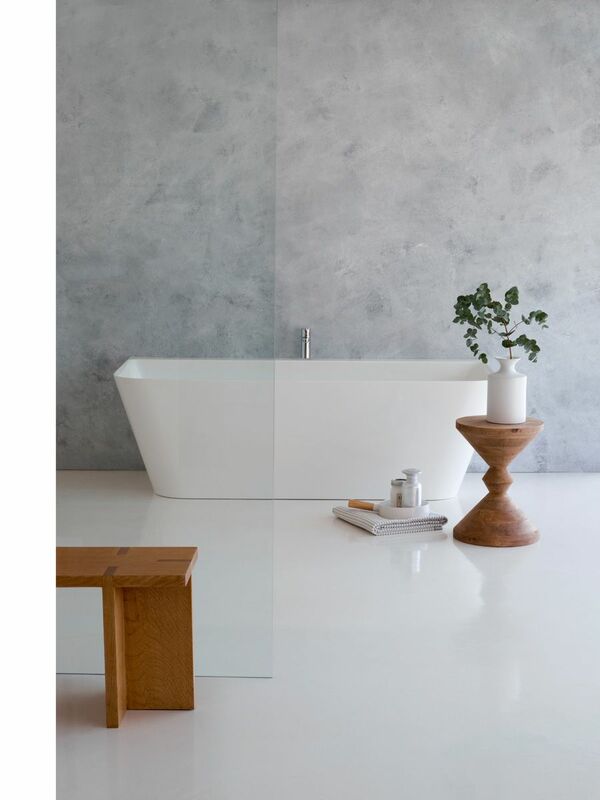 The result creates a hard wearing, high gloss surface in a brilliant white colour, with exceptional performance engineered to last a lifetime. 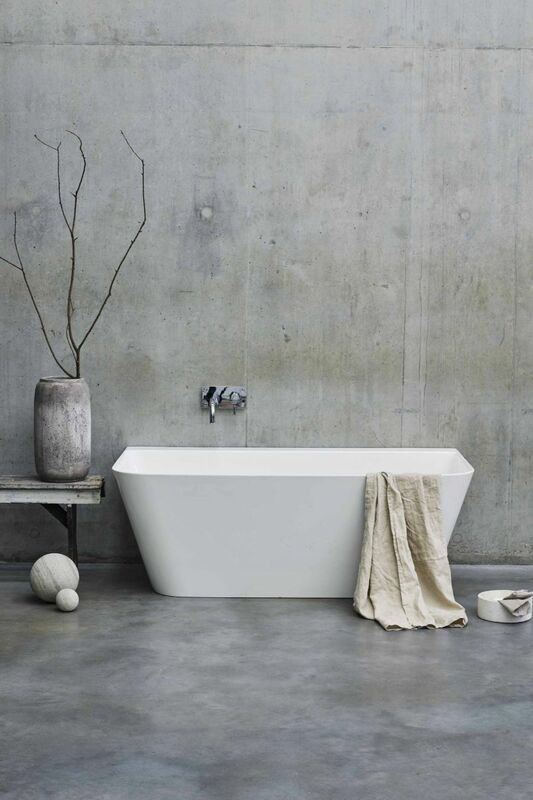 Clearstone baths are thinner with more delicate edge outlines. 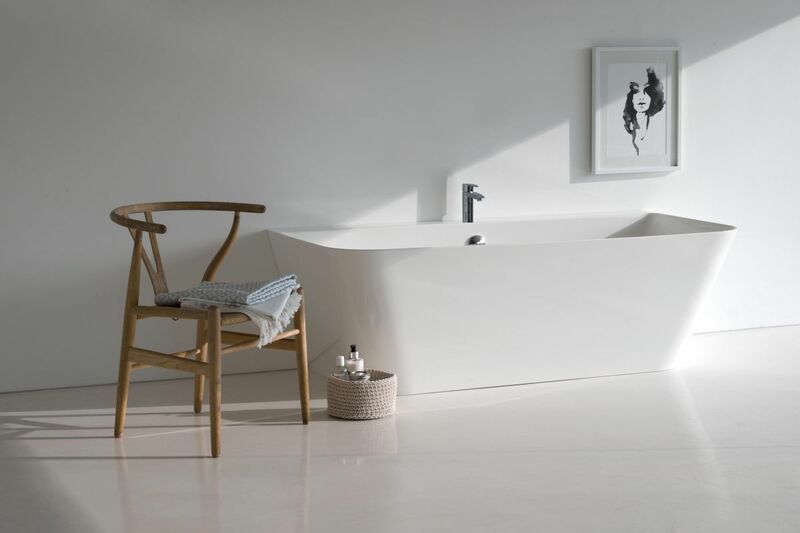 The internal space of this bath is bigger than most full-size regular baths, thanks to its narrow rim.